D-Von! Get the Tables! D-Von Dudley and his brother (kayfabe) Bubba Ray are going to the WWE Hall of Fame. The company announced that the nine time WWE Tag Team Champions would beinducted into the Hall of Fame class of 2018. The ceremony will take place Friday before WrestleMania 34. 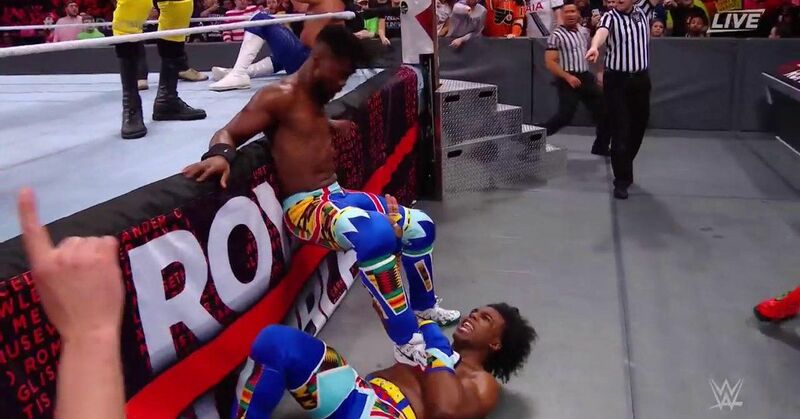 Every year in the Royal Rumble, we look for what many people call the "Kofi Spot." 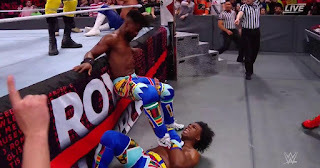 This year we saw Kofi Kingston find a way to survive elimination after he was saved by his New Day brothers. Naomi also pulled off a creative way to survive elimination, however she was eliminated as soon as she was back in the ring. Ember Moon successfully defended her NXT Women's Championship against Shayna Baszler. Baszler came close to forcing Moon to submit, however Moon rolled over and pinned her to the mat for all of the three seconds that she needed. 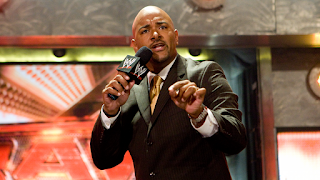 WWE announced that former backstage announcer, Jonathan Coachman is coming back to the company to do commentary for Monday Night Raw. Coach left the WWE to join ESPN in 2008 where he stayed until 2017. 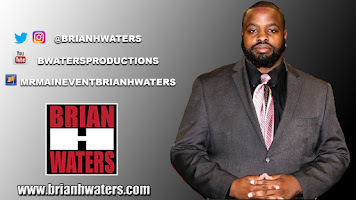 Coach will replace Booker T at the broadcast table. Of course we cannot wait until we see The Rock come back so we can see what type of jokes he has in store for him. Word on the street is former ECW Champion, Bobby Lashley is on his way back to the WWE. 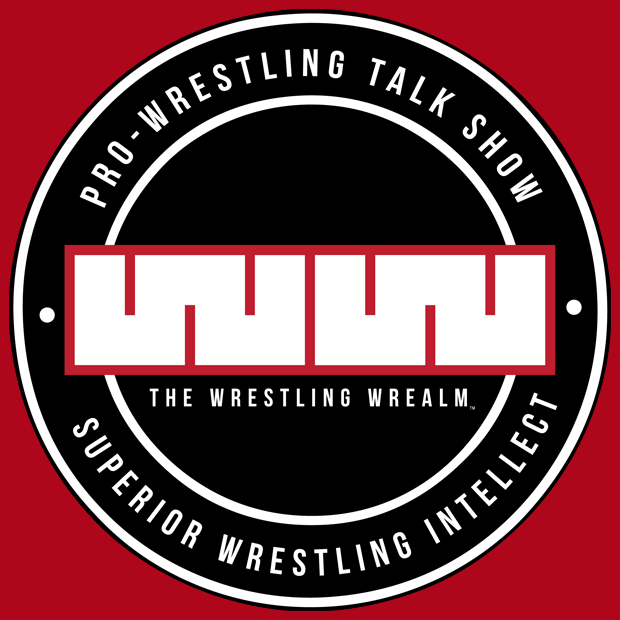 Lashley lost his final match at Impact Wrestling to Moose. Call this the passing of the torch if you will. It will be interesting to see Lashley's return and what role he will play. 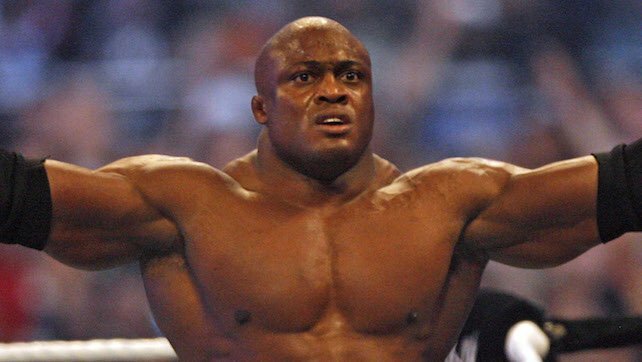 Could we get Lashley vs Brock Lesnar? Abel Andrew Jackson was presented with a brand new Reality of Wrestling Television Championship Belt by the legend himself, Stevie Ray.